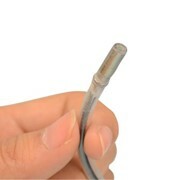 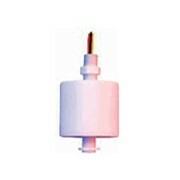 The PMP941 Pressure Sensor is an ultra miniature Pressure Sensor made of all titanium construction. 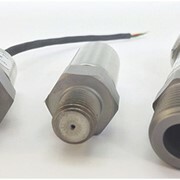 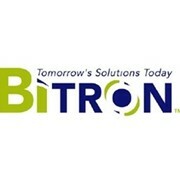 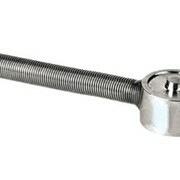 This Pressure Sensor is made for harsh environments capable of sustaining most corrosive and industrial applications. 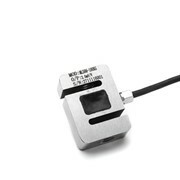 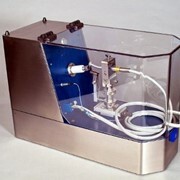 The PMP941 is miniature and ultra light design weighing < 10g. 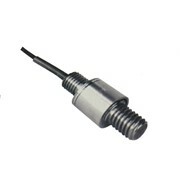 The PMP941 Pressure Sensor is an ultra miniature Pressure Sensor made of all titanium construction. 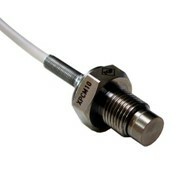 This Pressure Sensor is made for harsh environments capable of sustaining most corrosive and industrial applications. 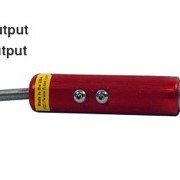 The PMP941 is miniature and ultra light design weighing < 10g. 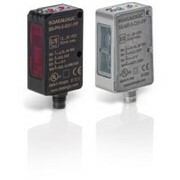 This small sized transducer provides high performance with an output of 1-2mV/V from a 5-15VDC supply. 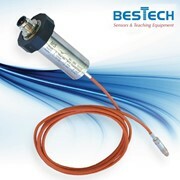 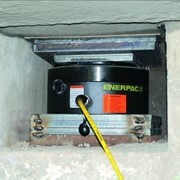 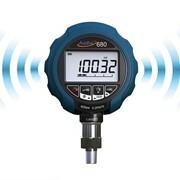 Input pressure range is 73 up to 5800 PSI, withstanding vibrations of up to 50g at up to 20-2000Hz. 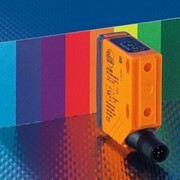 For those who are a looking for a complete system solution, FUTEK can provide digital displays such as the IPM500 or related instrumentation. 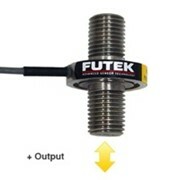 FUTEK’s IPM500 Panel Mount Signal Conditioner with Digital Display is FUTEK’s general solution for a complete sensor and instrumentation system.